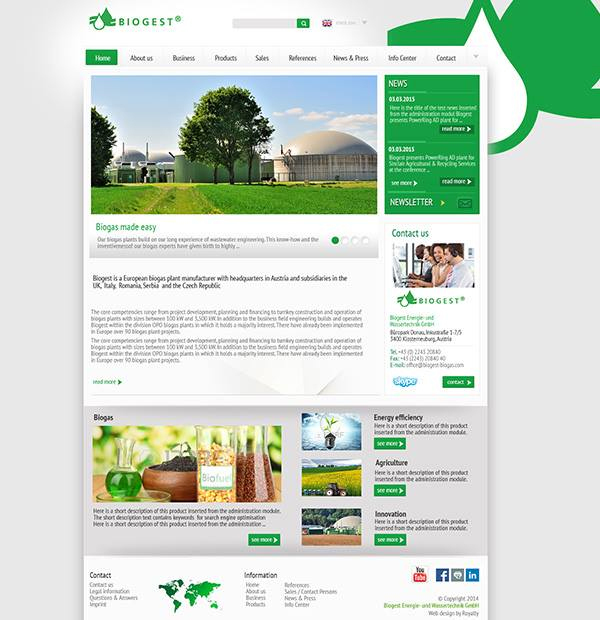 Biogest is a European biogas plant manufacturer with its headquarters in Austria and subsidiaries in the UK, Italy, Romania, Serbia and the Czech Republic. With a staff of around 50 employees, the company has already installed over 120 biogas plants generating electricity or biomethane. Their reference plants are located in many European countries, and the global market is served by licenced partners. The official presentation page developed by our company is translated into English, German, French, Italian, Polish and Czech. 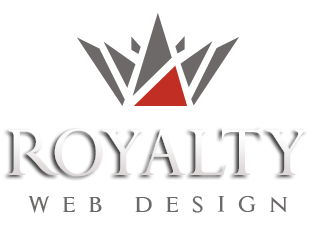 It shows information about the company, services, products, major portfolio works,sales locations, contacts, partners etc. Web page contains a section of News & Press and Info Center which shows the last appearances in the media and the download of useful information.